An unparalleled musical force; a songwriting duet unlike any other.Lennon & McCartney literally changed the face of music in the 1960’s and well beyond. As the driving creative force behind the world’s most recognizable and commercially successful band, their music still resonates with all of us today, and will continue to inspire musicians and music lovers for decades to come. Wouldn’t you love to experience playing these classic songs, or along with them? 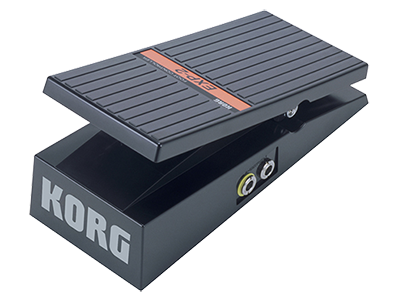 Now, there’s a keyboard that lets you so just that: the KORG Liverpool. 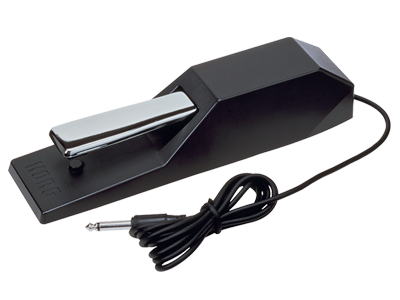 From Day Tripper to Let it be all you need to do is play chords with your left hand, and the Liverpool automatically provides an accompaniment that matches the feel of the original song. Use your right hand to play the melody, and those classic songs are reborn. Alternatively, add your own chords and melodies to use the accompaniments as inspirations to create your own musical works. It’s totally up to you. When you hear those familiar introductions from the internal speakers, just use your right hand to add the piano, and you’ll be playing along. You can practice at a slower tempo without changing the pitch or transpose to your liking, mute the bass for minus-one playing, mute the guitar and play along on a real guitar, or enjoy many other possibilities that are unique to a musical instrument performance. Once you’ve experienced the songs, try using the Styles. 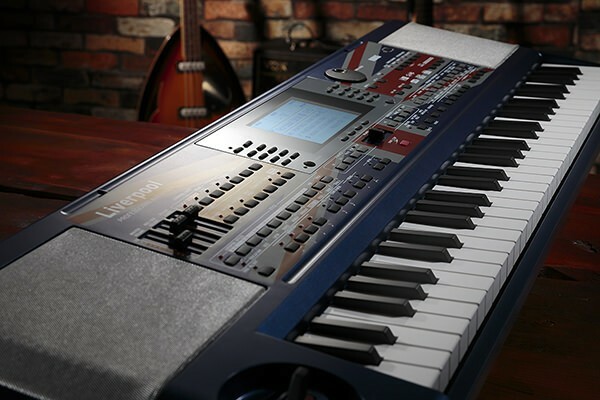 Although you can enjoy the Liverpool as a music player simply by playing back these familiar songs, taking advantage of the styles will let you freely change the song structure and chords while you perform. Play back the “Liverpool Styles” which are arranged in alphabetical order just like the built-in songs, and add an accompaniment by using your left hand to play the chords. 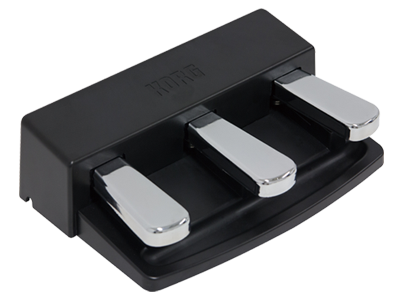 Each style has up to four functions, and also allows you to add an intro, fill, and ending. Since you can practice difficult passages such as just the intro or the bridge as many times as you like, you’ll be able to keep trying until you’ve learned the entire song. 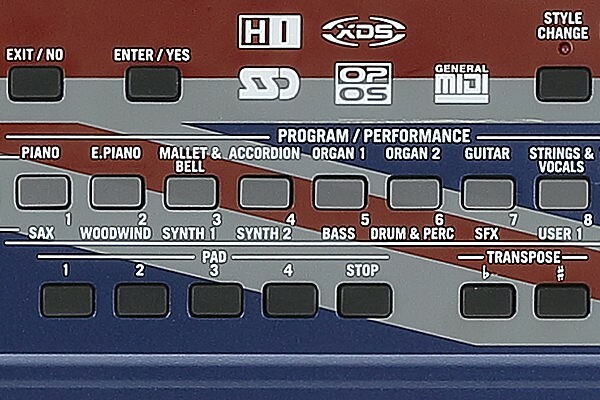 This flexibility also lets you freely create new arrangements of your favorite songs that go beyond the “LP.” Looking to use Liverpool in a live setting? You can jam on that solo from (insert song here) to keep your audience going, all to your heart’s content. 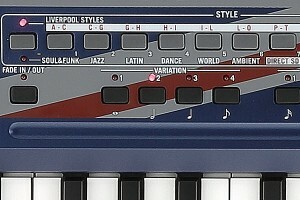 In addition to the 64 Lennon & McCartney Styles, Liverpool also includes Styles inherited from the microARRANGER, KORG’s compact and powerful arranger keyboard. Choose a Style in your favorite genre, play the chords in the left hand and melody in the right hand, and the ideas in your head will instantly take shape. 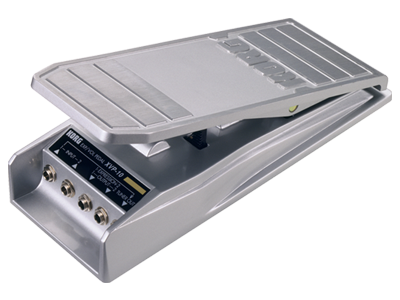 If you’re ready to rock, don’t settle for a drab color! The Liverpool is as deeply rooted in its look as it is in its content, with a panel sporting a bold British flag (Union Jack) design. 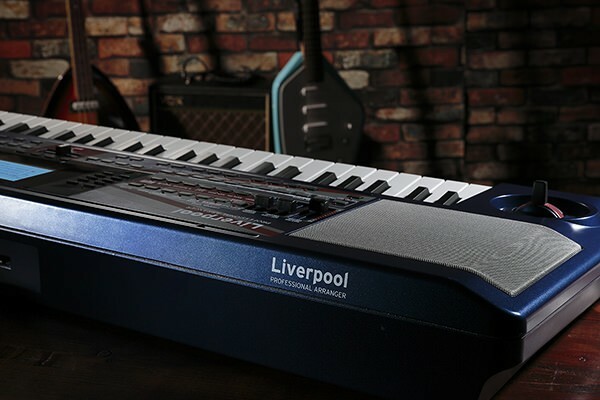 Although you can enjoy the Liverpool on your own, its high-quality sounds also make it a great choice as a keyboard for a band. 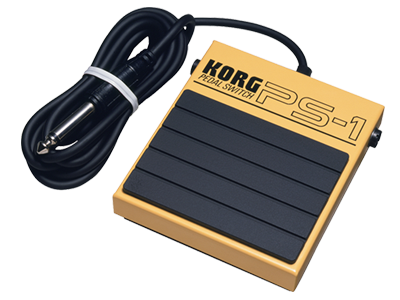 With standard keyboard sounds such as piano, electric piano, and organ, as well as guitar, bass, strings, brass, and drum sounds that can also be used with the styles, this instrument is all you need to cover a wide range of sounds. 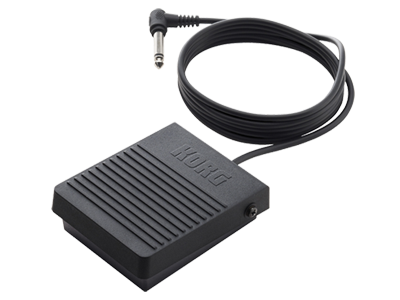 Four stereo effects are also built-in, letting you add finishing touches to your overall sound from performance to output. The Liverpool comes standard with stereo speakers. Even without using an amp or headphones, you can produce sound from the instrument itself. 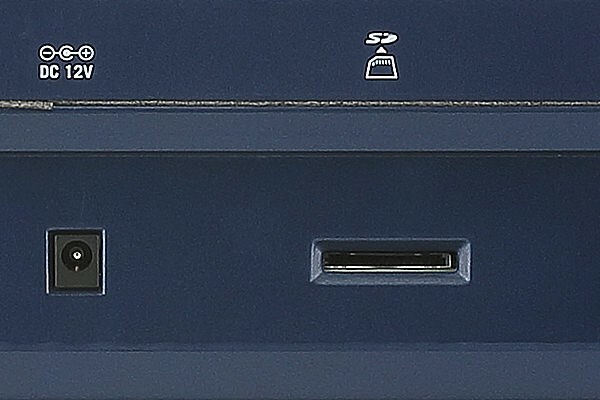 It’s also compact; merely 88 cm wide and weighing only 4.2 kg. 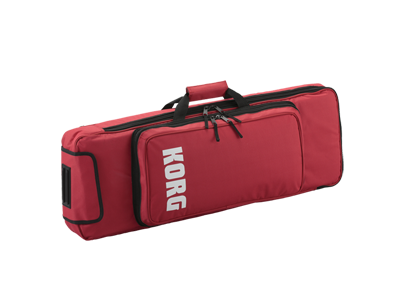 It doesn’t require much space, and it’s convenient to carry. 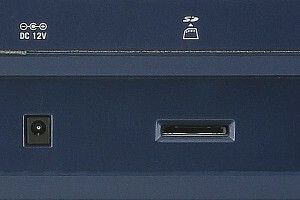 An SD card slot is provided for expansion. 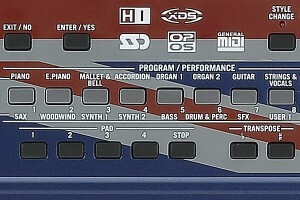 Bonus styles and programs provided on the KORG.com webpage All about Arrangers （http://www.korg.com/us/features/arrangers/) can be loaded from your PC via an SD card into the Liverpool’s user bank for use. All Songs are written by John Lennon, Paul McCartney. Copyright © Sony/ATV Music Publishing LLC All Rights Reserved.